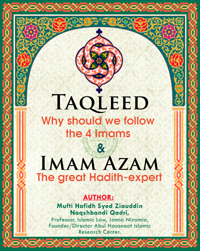 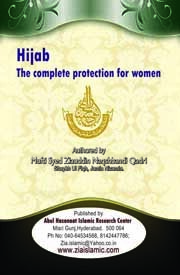 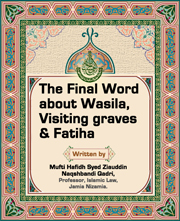 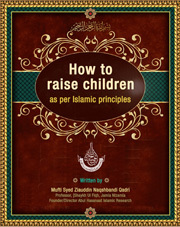 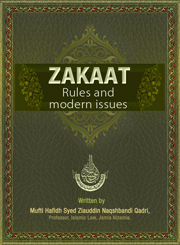 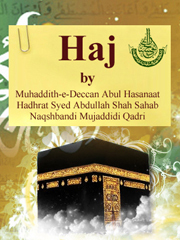 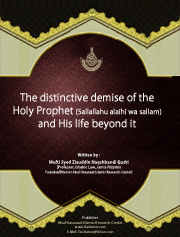 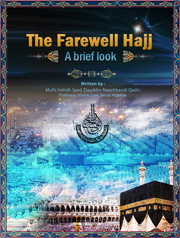 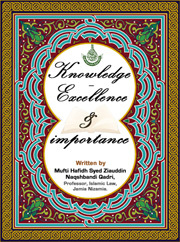 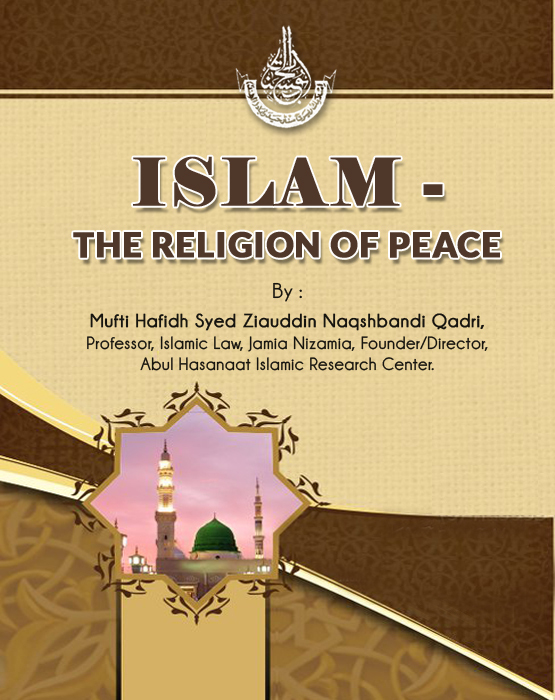 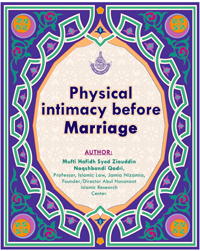 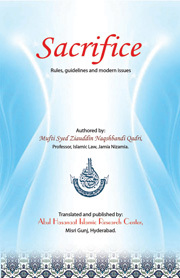 A very detailed book about Zakaat, the wisdom behind it, its rules and guidelines and almost all the issues which a Muslim living in the modern times may face. 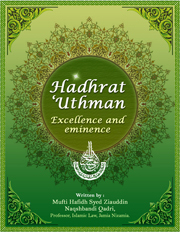 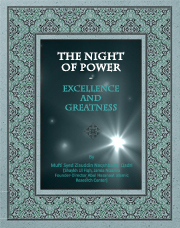 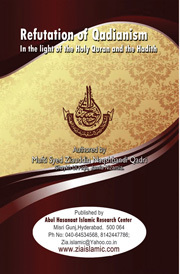 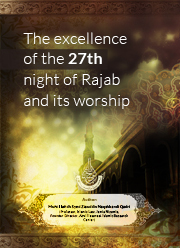 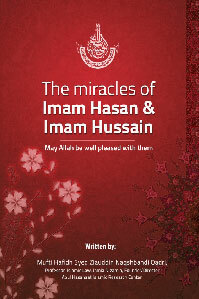 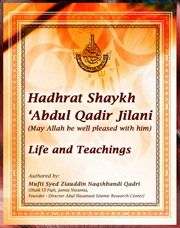 A concise book about the Night of Power (Shab Qadr), its excellence and what to do in this great night. 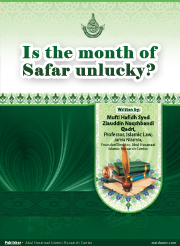 Is the month of Safar unlucky? 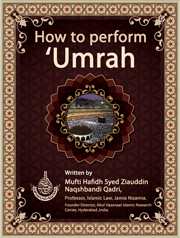 What does Islam say about taking something as unlucky or inauspicious? 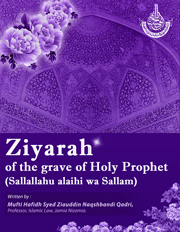 What do the Holy Quran and Hadith say about them month of Safar, which many people believe is unlucky. 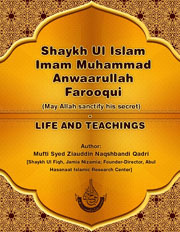 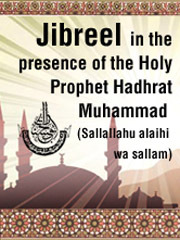 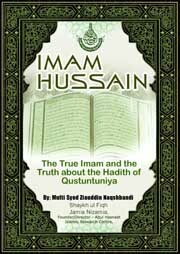 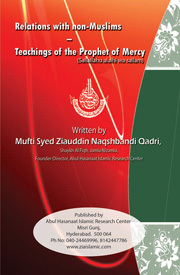 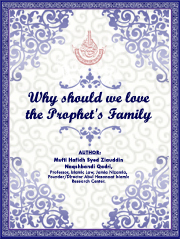 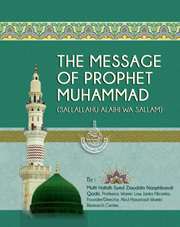 A succint treatise on the great status of the Prophetï¿½s Family and why the Ummah ought to love them with all their being. 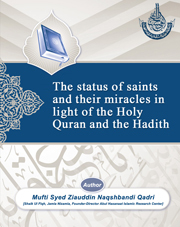 A beautiful book about visiting the One who is the raison d'ï¿½tre of the whole universe. 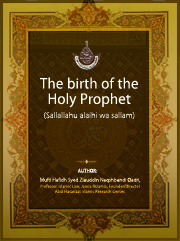 Allah Taï¿½ala has sent down Prophets for the guidance of the creation. 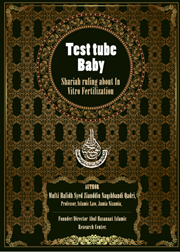 A penetrating and solving look at all of these issues, which have been turned into contentious issues for no valid reason. 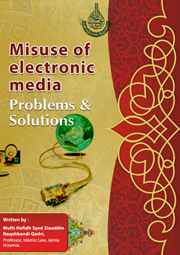 An excerpt from Anwaar-e-Khitabat (10) about a widely recognized problem. 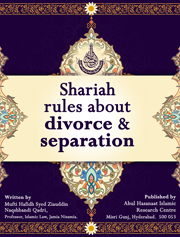 Detailed rules about divorce, annulment of marriage, and some special cases.